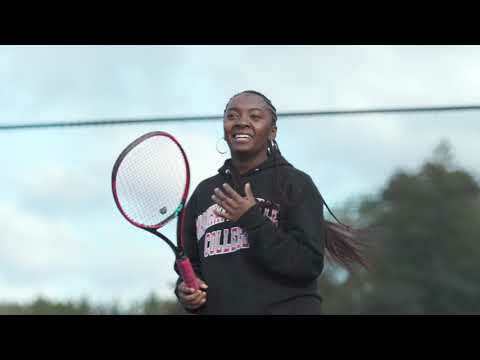 Welcome to our tight-knit community of smart, diverse students, and accomplished, nurturing faculty. After the whirlwind of orientation and moving in, the real journey begins. Kickoff a great year by checking out some of our exciting Fall campus events and programs. Root for the Valiant Spirit. Learn about campus job opportunities, and get job search strategies from the Center for Career Development. This is the perfect time to visit our scenic campus in the heart of Westchester County! Meet new friends and join fellow students getting involved in campus and community life with Manhattanville's clubs and organizations. Save the date for new student orientation 2019. Looking for More Campus Happenings? 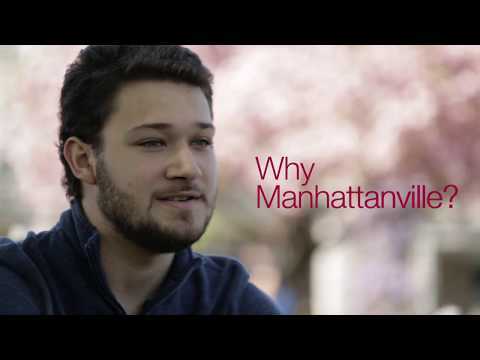 Manhattanville has something for everyone. Check out the full list of campus activities and events.